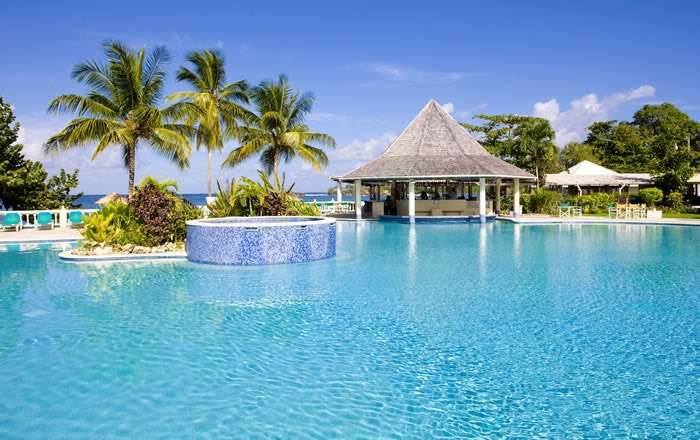 FREE Room Upgrade to Turtle Seaview Room + FREE Resort Transfers, saving up to £1062 per couple. Subject to Availability. Free room upgrade valid on stays of 3 nights or more. Free resort transfers valid for stays of 7 nights or more. Per person price based on 2 adults sharing on select dates, including return flights, APD tax, fuel charges, in–flight meals, luggage allowance, and bed & breakfast meal plan. Regional and weekend flight supplements apply, price correct at the time of publication based on the lowest flight booking class seats.